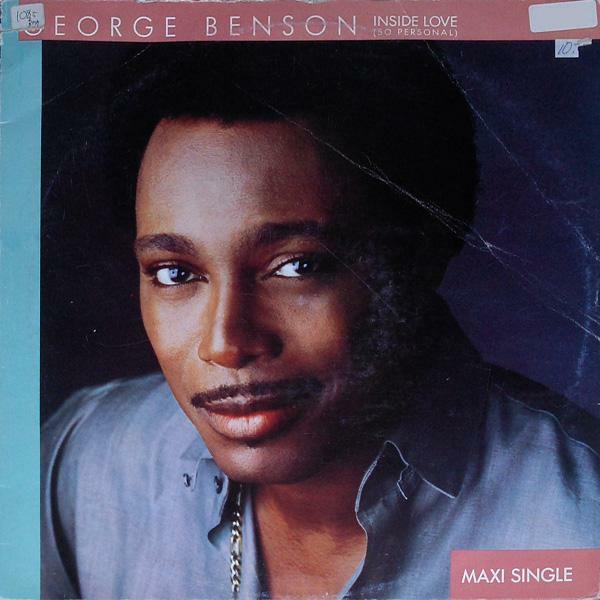 “Inside Love (So Personal)” was a single by American R&B singer George Benson, which entered the UK Singles Chart on 17 December 1983. It reached a peak position of number 57, and remained in the chart for 5 weeks. The single was lifted from the 1983 album “In Your Eyes”, the only George Benson album produced by legendary producer Arif Mardin. “Inside Love (So Personal)” was co-produced by Kashif. 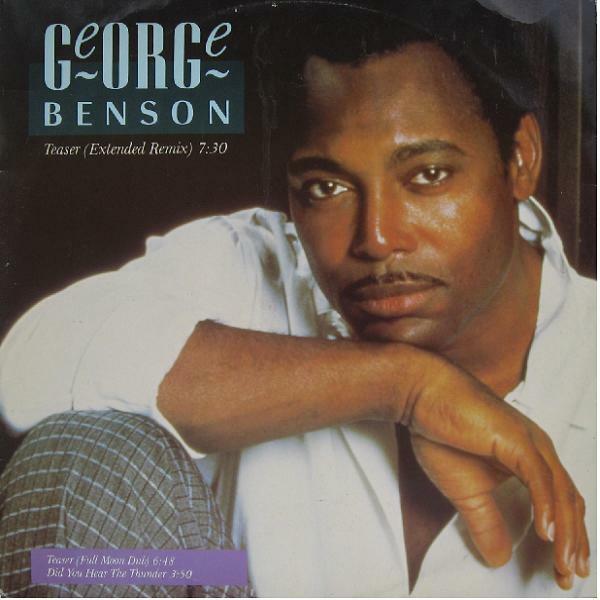 “Teaser” is a single by American R&B singer George Benson from his 1986 album While the City Sleeps… “Teaser” entered the UK Singles Chart on 14 February 1987. It reached a peak position of number 45, and remained in the chart for 4 weeks. “Teaser” was produced by Narada Michael Walden and remixed by Nick Martinelli & David Todd. 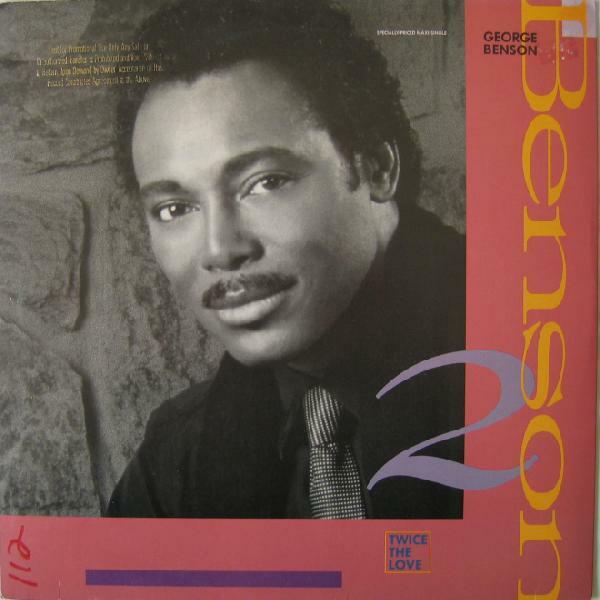 “Shiver” was a single by American R&B singer George Benson, which entered the UK Singles Chart on 29 November 1986. It reached a peak position of number 19, and remained in the chart for 9 weeks. The single also managed to reach #16 on the US R&B charts. 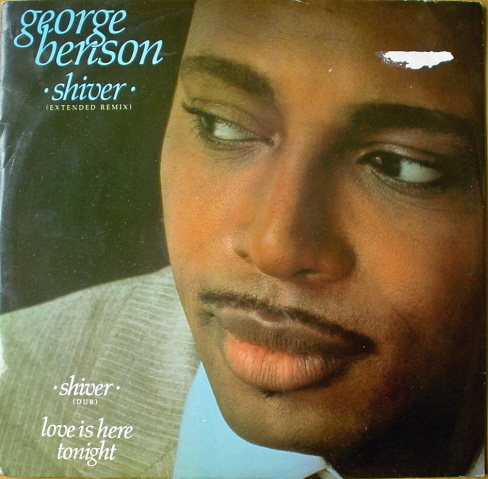 “Shiver” was the second single to be released from George Benson’s 1986 studio album “While The City Sleeps….”, the album featured musicians like Paulinho da Costa, Preston Glass, Paul Jackson, Jr., Marcus Miller and Narada Michael Walden (as drummer and producer), alongside young talents of the time like Kenny G, Randy Jackson and Kashif. It’s part of the “series” of 1980’s pop albums Benson recorded. “Shiver” was written by Narada Michael Walden, Preston Glass & Suzanne Valentine, produced and arranged by Narada Michael Walden and remixed by Nick Martinlli & David Todd. George Benson has been a legend in the jazz-pop genre since the release of his first album in 1964, but it was his collaboration with mega-producer Quincy Jones in 1980 and the resulting album “Give Me The Night” which would give George a major breakthrough pop album. Through the 80’s George would continue to regularly release new material with varying degrees of success and singles such as 20/20 (1985) and Shiver (1986) would benefit greatly from remixes by Jellybean and Nick Martinelli, respectively. For the title track from his 1988 album “Twice The Love” George would turn to Shep Pettibone and the resulting remixes, although not getting the recognition that Shep’s recent work for Janet Jackson, Madonna or New Order had received, are outstanding and certainly stand up there with Shep’s best. All mixes are from the US Warner Bros 12″ single.